Traveling in an RV is a fast and comfortable way to escape the day-to-day and spend quality time with friends and family. 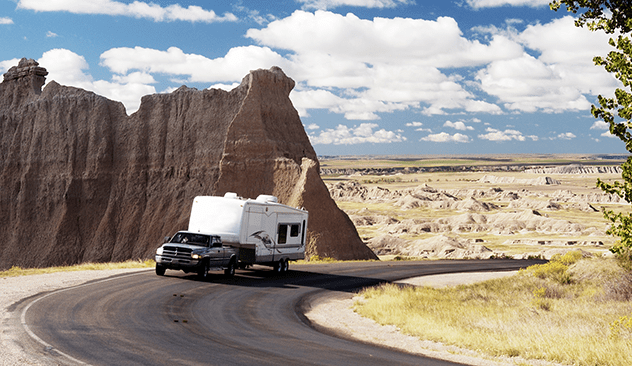 Since recreational vehicles pack in more value than any other form of travel, you can venture out more often, taking a little slice of home on each adventure. Use My RV Selector to get you on your way to fun. 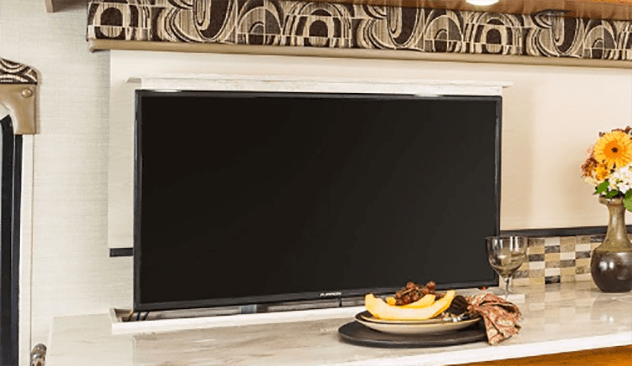 Quickly narrow down your search from the many types and sizes of available RVs to the one that's just right. Scroll down to begin My RV Selector. Travelling in an RV is a fast and comfortable way to escape the day-to-day and spend quality time with friends and family. 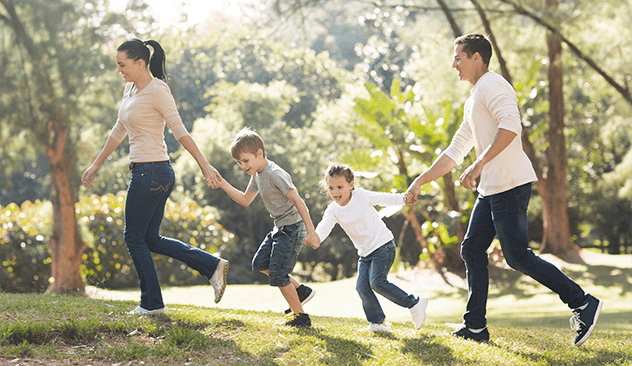 Since recreational vehicles pack in more value than any other form of travel, you can venture out more often, taking a little slice of home on each adventure. I want to Park my RV. I want to Tow my RV. I want to Drive my RV. It's always good to narrow down your criteria. 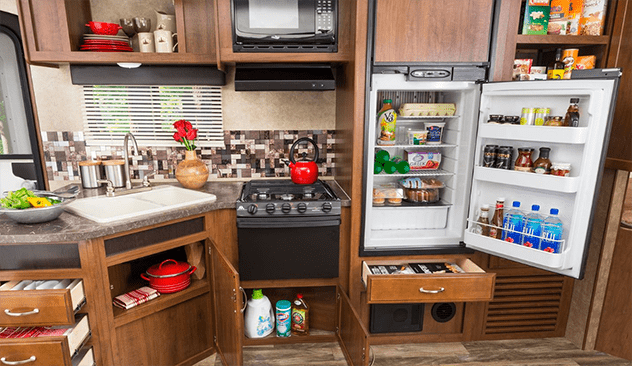 Here's a quick glance at what you're looking for in an RV. Are you ready for your results? Complete this form, and we'll email you a detailed description about your selection. We hope to inspire you to go camping! 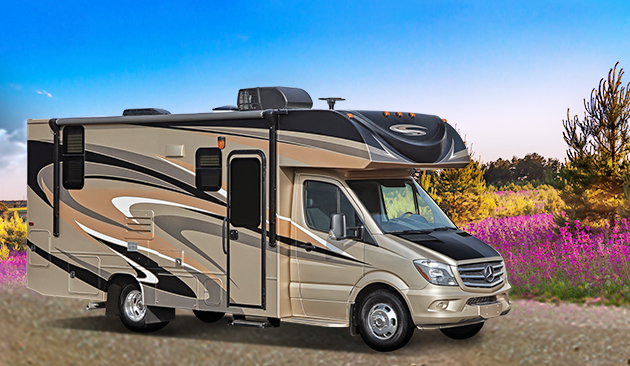 * I agree to receive emails and contact from a dealer regarding news, updates, and promotions regarding RV products. Don't forget to check your email for more information. What they lack in size, teardrop trailers make up for in convenience. 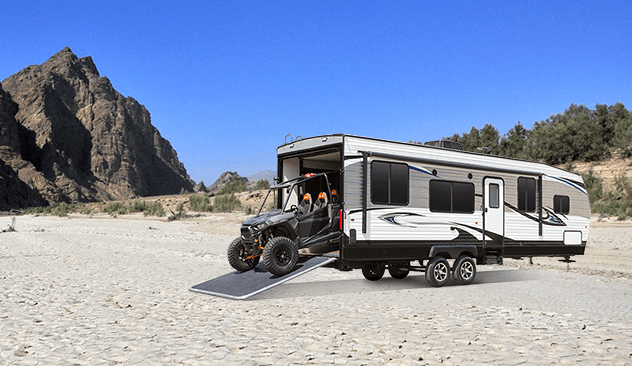 The design has made a resurgence thanks to the expanding RVer population and the desire for easy-to-tow units. 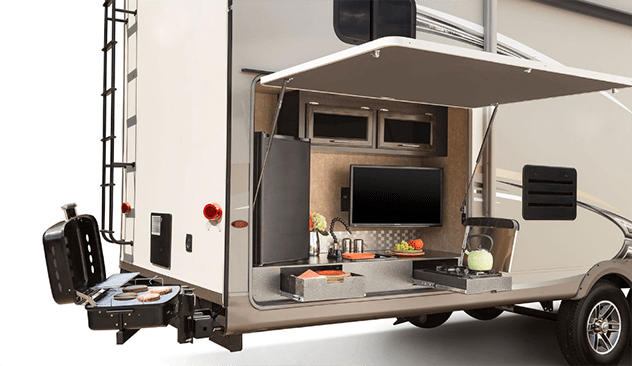 Ranging from just a few hundred pounds to a few thousand, they span the spectrum from rugged, back-to-nature camping, to the comfortable, small-family retreat. 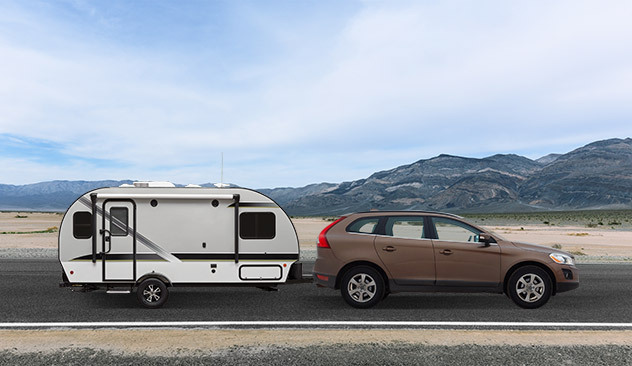 An expandable trailer is among a few of the RVs that best fits your needs. 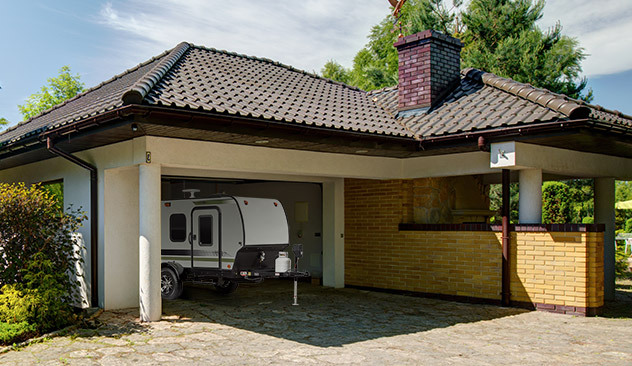 Also known as a hybrid, an expandable trailer is a cross between a hard-sided travel trailer and a pop-up camper. This trailer packs a unique open-air camping experience. Check your email to learn more about this trailer. 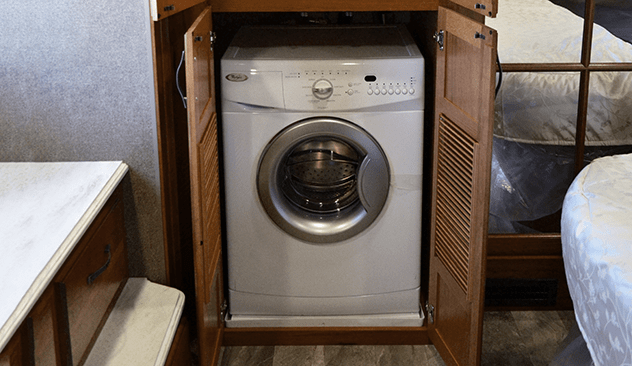 A travel trailer is among a few of the RVs that best fits your needs. The travel trailer family is a big one. 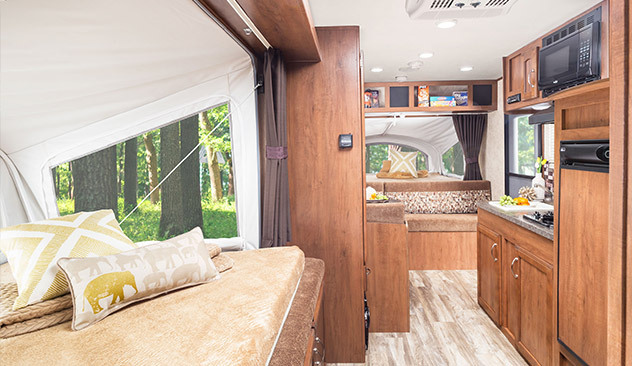 From ultra lite trailers to amenity-filled floorplans, from 12-foot models to 35-foot trailers, these RVs can fit a variety of budgets. 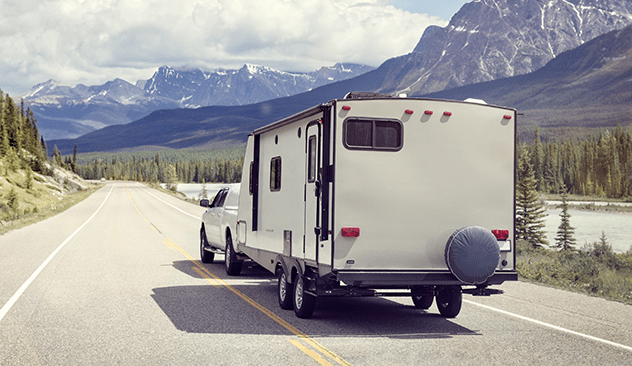 Check your email to learn how a travel trailer might fit your needs. 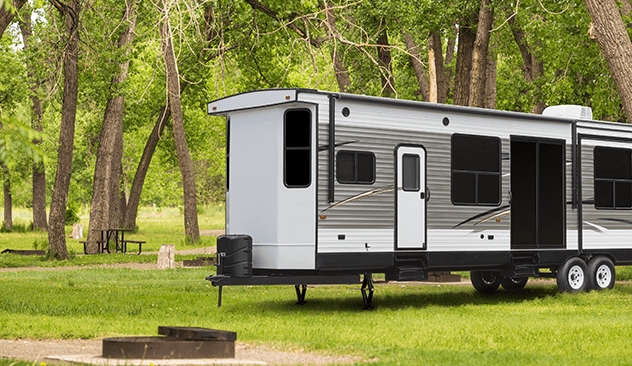 A park trailer is among a few of the RVs that best fits your needs. 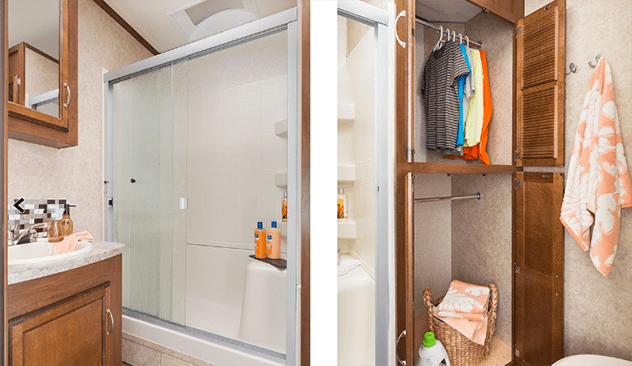 Park model trailers, also known as seasonal trailers, are equipped with features that are ideal for long-term stays. 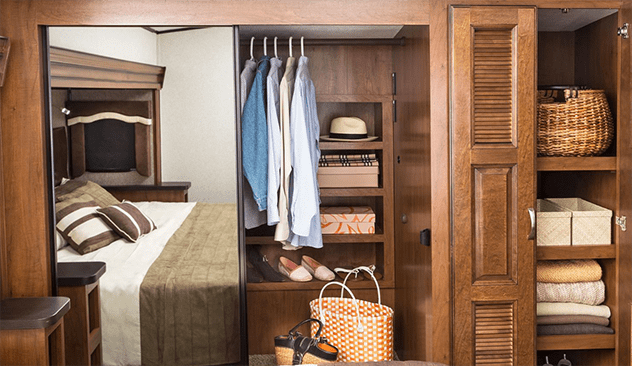 Check your email to discover the many amenities that make park trailers ideal for full-time RVing. 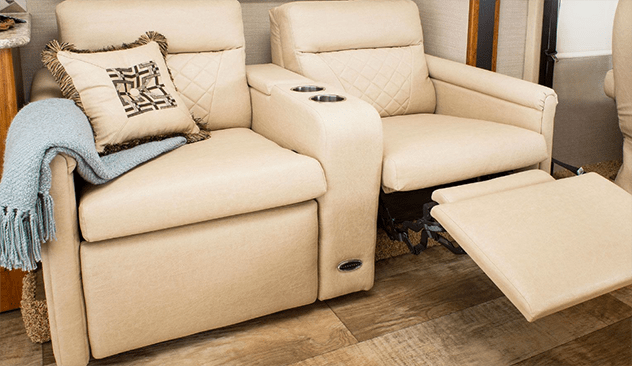 A fifth wheel is among a few of the RVs that best fits your needs. 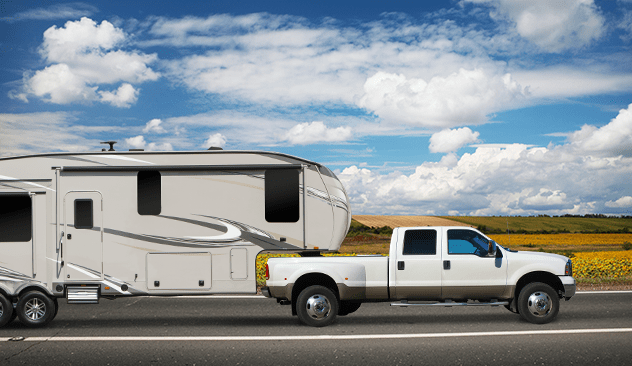 A pickup truck is required to tow a fifth wheel due to the RV's unique bi-level design. This second level, which wraps over the top of the truck bed, packs a whole host of high-end amenities. 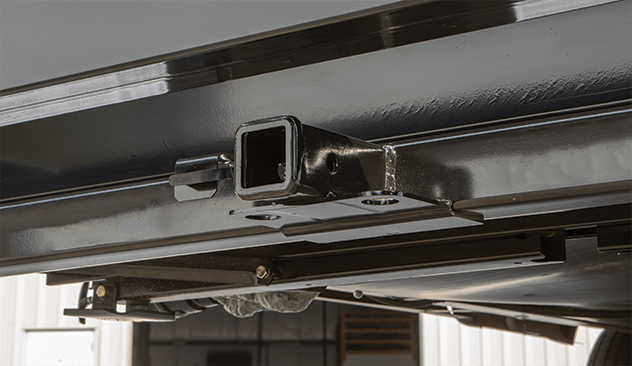 Check your email to learn more about the features a fifth wheel offers. 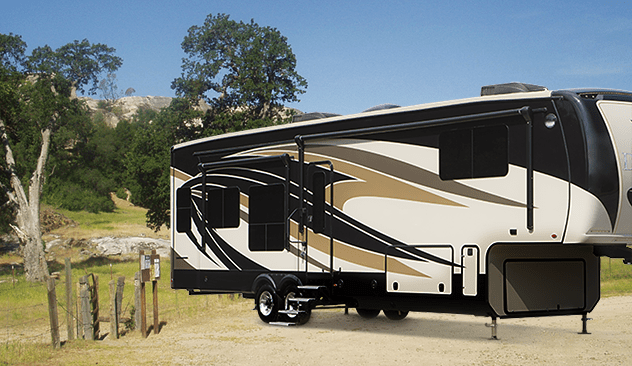 A toy hauler is among a few of the RVs that best fits your needs. 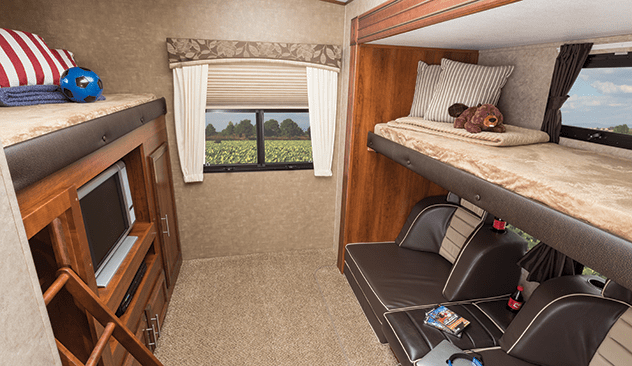 A toy hauler is equipped with a cargo area that is accessed by a ramp door and is available in travel trailer floorplans or fifth wheel designs. 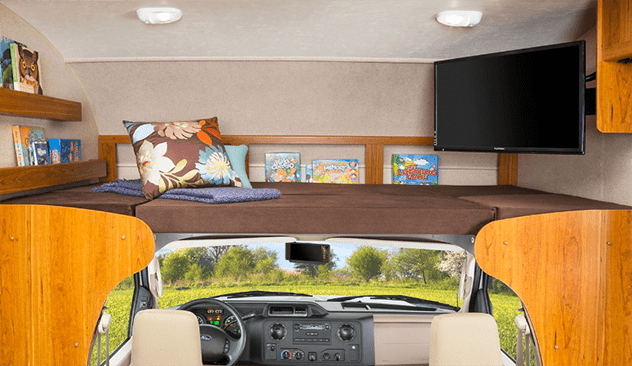 Because of the cargo area, a toy hauler boasts unique features other RVs can't offer. Check your email to learn about these features. 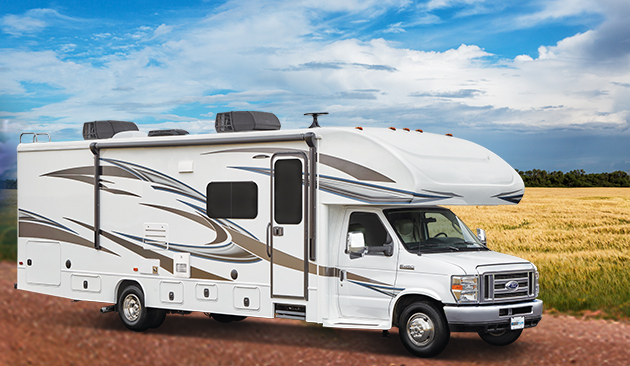 A Class A motorhome is among a few of the RVs that best fits your needs. 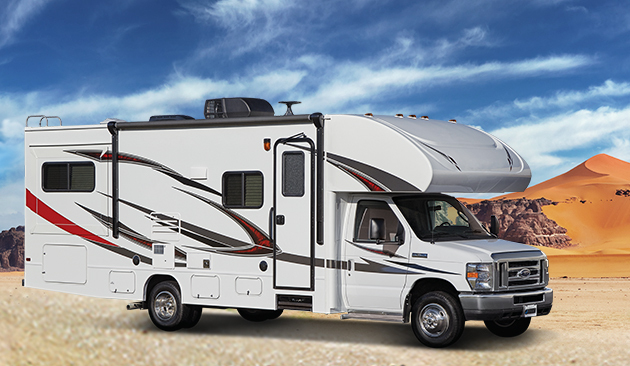 A Class A motorhome usually resembles a bus-like profile with expansive windshield and a flat front design. Class A prices can vary greatly, fitting into a variety of budgets. Check your email to learn about this broad Class A spectrum. 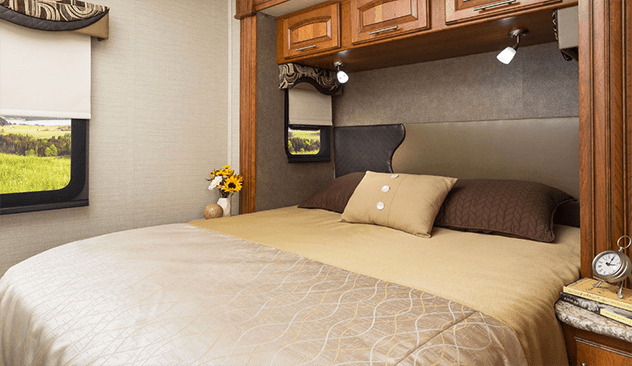 A Class C motorhome is among a few of the RVs that best fits your needs. 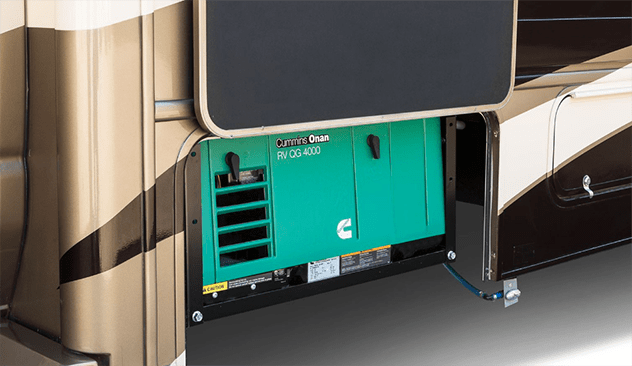 Class Cs are built on an automotive van or truck frame with the motorhome’s wide-body interior being attached to the cab. 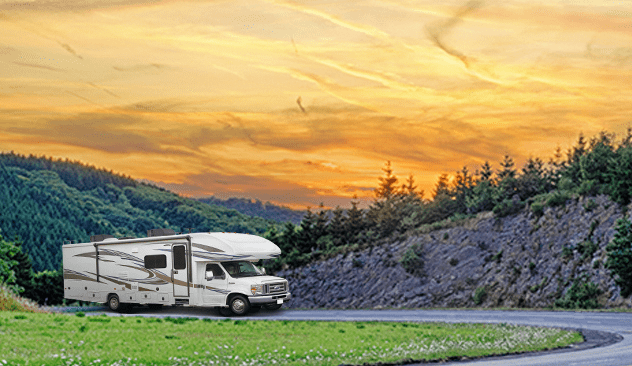 Class C motorhomes offer a variety of price points. 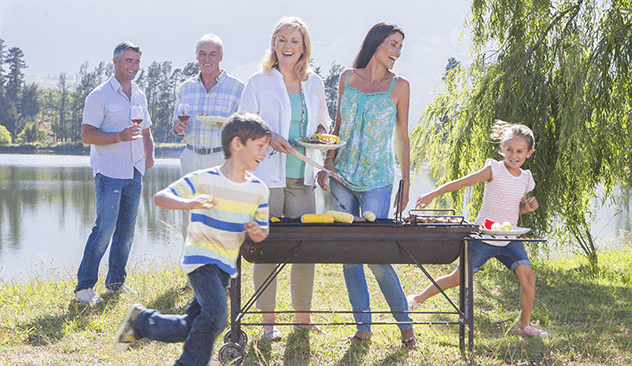 Check your email to learn more about the variety Class C motorhomes offer to families. 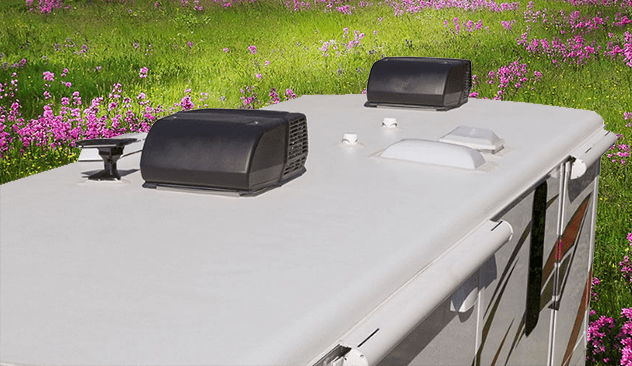 MyRVSelector is brought to you by Jayco. 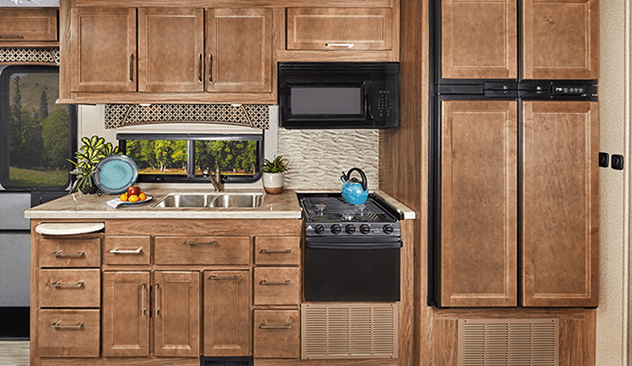 Jayco offers a full lineup of family-friendly and durable RVs.